Havas Media Group has promoted Anwesh Bose, the current managing director of the agency, to CEO role for Indonesia. Bose takes over from SK Biswas, who will leave the group in early October after serving in several regional and country level roles. A media planning and investment expert with two decades of experience, Bose has a proven track record in integrated marketing. 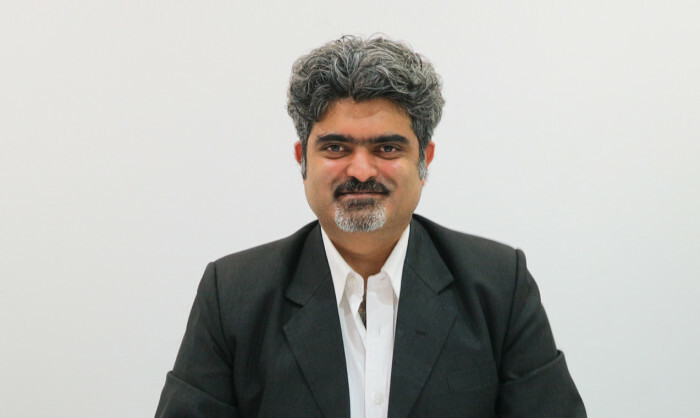 He joined Havas Media at the beginning of 2014 and has previously worked with DDB Mudramax (an Omnicom Group agency) India as senior vice president, where he was heading the agency’s operations for North & East India and was also serving as the national head of digital. Prior to that, he was the chief growth officer of Dentsu Media in India. Havas Media Indonesia is counted amongst the top media agencies in the country with anchor clients that include Danone, LG Electronics, Indosat Ooredoo, AXA, OLX and Garuda Airlines. The consultancy was started by former Aspial marketer Wong Mei Wai earlier this year. ..